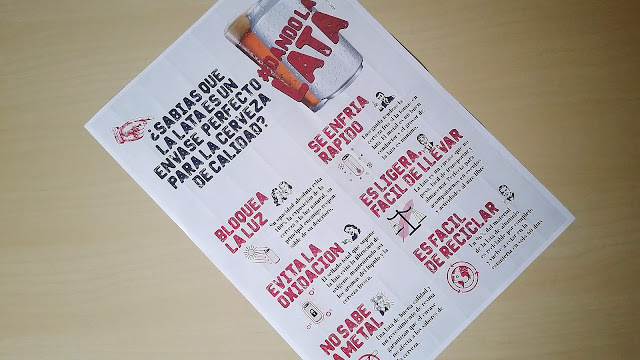 When we learned of the acquisition of a stake in Nómada Brewing Co by Grupo Mahou-San Miguel, it was not difficult to imagine that a new scenario for the entire local brewing industry was about to start. 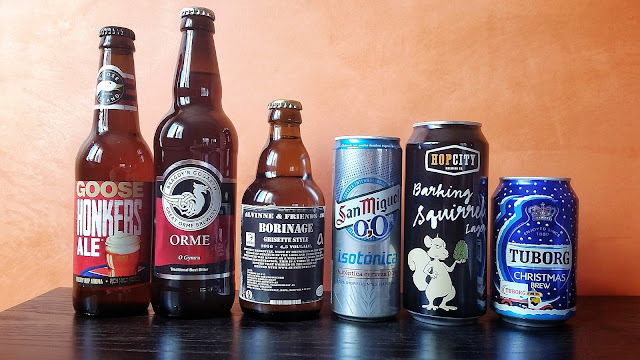 As expected by some of us, it was a matter of time until we knew of further acquisitions by the big guys -La Virgen by ABI, Sagra by MolsonCoors- but possibly one of the side effects that has immediately begun to be noticeable is a decrease in the price of beer. "Who benefits from the new margin created by the drop of wholesale prices in beer?" 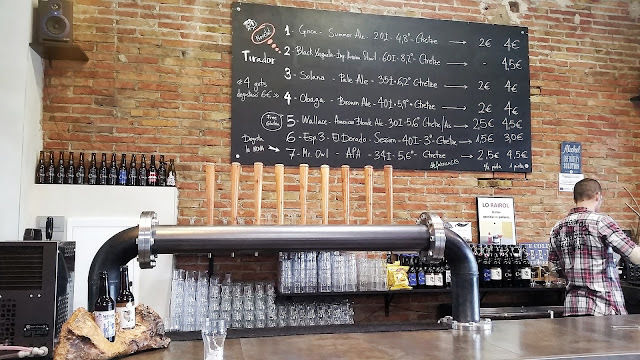 Another good and productive day of work was preceded, again, by a more than interesting beery evening and night, visiting different bars of the city of Madrid. On this occasion, the route drawn contemplated six stops, from which one was dismissed at the very start. However, a glorious, unplanned bonus track would eventually make it to the list. I had been looking for the opportunity to return for a long time, and that moment came no more than the last few days before enjoying a three week vacation. With my women already having fun in the heat of summer, on the beach, the incentive to get back home at night was clearly smaller, so I set my professional agenda to spend four days and three nights in the capital of Spain. 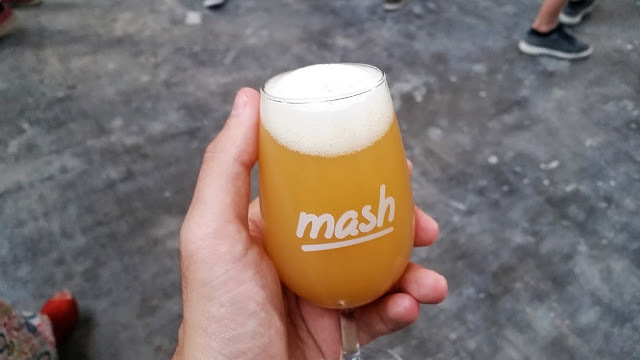 "It may look the same, but beerwise Madrid has changed forever"
I had not written this post for two years. I suppose it is a faithful reflection of the personal and professional bustle of all this time, translated in a period of little activity in the blog. But 2017 is for me a transitional year that is allowing me to regain strength and sensations. The numbers do not deceive: at this time of year, I have written three times more entries than in the whole of last year. With the expansion of craft cans, we get a new type of finish for cans. 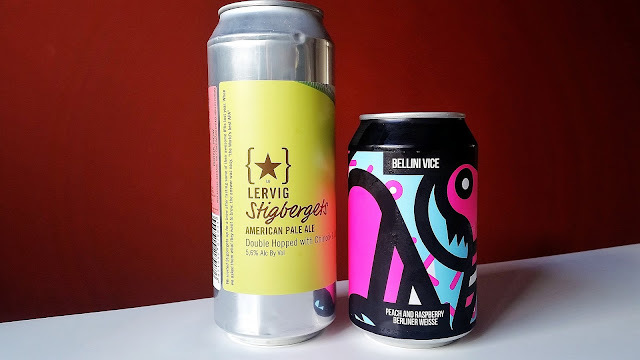 If the industry had us accustomed to cans with a homogeneous look, with a print on the same metal -sometimes better than in others-, the world of craft beer and its inexhaustible thirst for new daily recipes has brought us a new element that obviously seeks to cheapen costs. 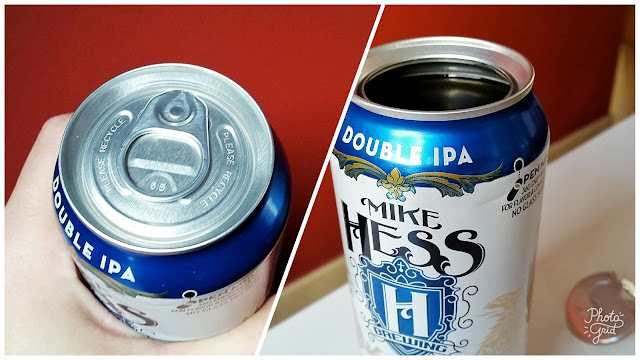 When I set the standard of packaging for cans I commented that the gap through which the beer flows out could be of greater or lesser amplitude. One of the variations that comes out of this 'normality' is that in which the upper part of the can gets completely uncovered, with the gap as wide as the container itself. 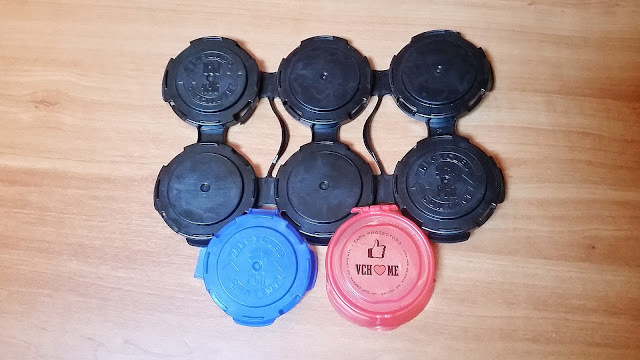 A great invention, from a California packaging solutions company -Crown-, which has the graphic name 360 ​​End. After reviewing an external element to cans, let's see one that rests within it. 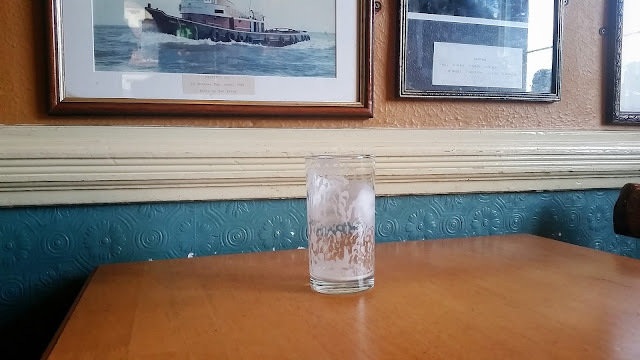 A small device that came to market in the middle of the last century, which has a certain function that has not always been well understood by the final consumer, some of which having even expressed their surprise and disgust by saying 'there is something in my beer'. It's true. 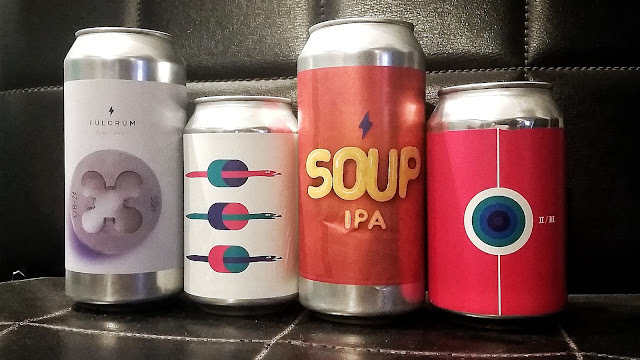 After the previous post, it is time to leave behind -for now- the bottles and explore the cans, a packaging format for which we will review up to four different presentation elements. 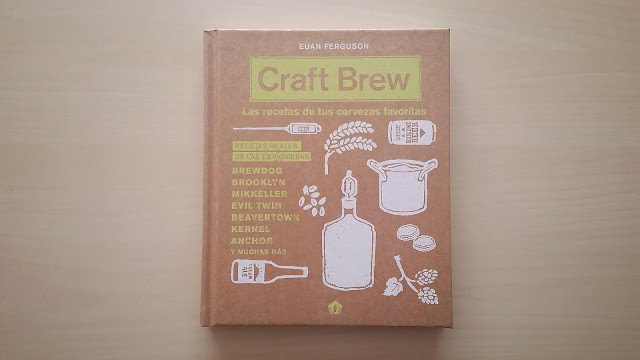 And to begin with a very useful one, which to some extent gives continuity to the obsession for hygiene that every brewer should have when it comes to brewing. 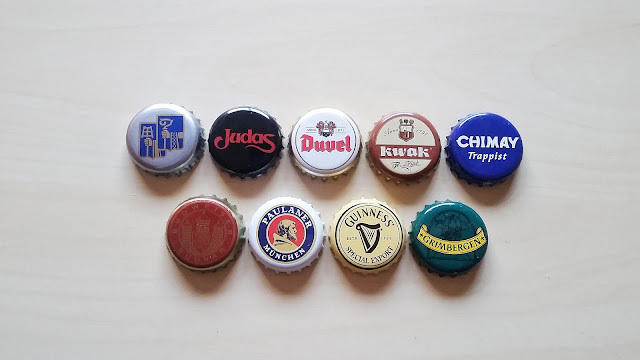 After eight different posts reviewing caps, unless I'm wrong I think we have covered all the varieties which I have come across during my life as a drinker. It is thus the perfect moment to move on and see other elements of presentation. And today's widget will play a transition, since it can be found in both bottles and cans. 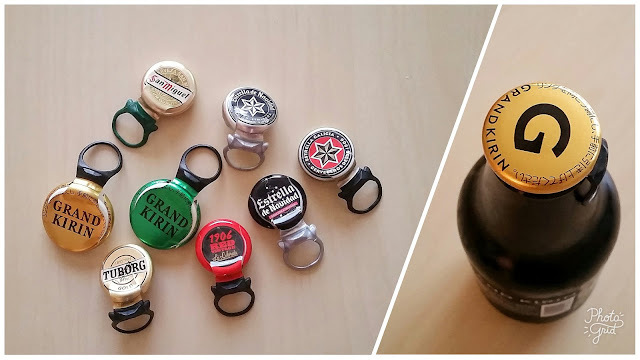 Yesterday I expressed that I could not understand why someone might find it interesting to want to cover a bottle of individual capacity -less than 50 cl-, but there can always be exceptions in this life, as shown by the second alternative of reusable cap to explore: the mythical Tactical Nuclear Penguin by Brewdog. 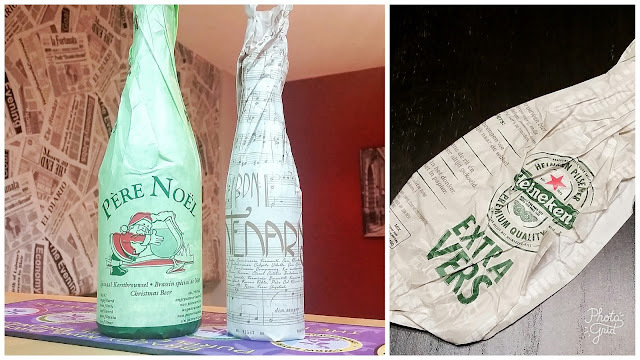 Here is a presentation element much more associated with wine than beer; although it has been there for a long time in brewing traditions like the Belgian, and to this day it is very widespread with the irruption of the craft scene in different countries. 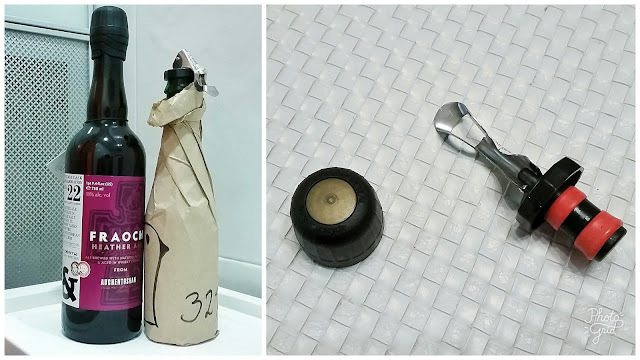 The cork cap is usually found in 75 cl bottles -37.5 cl, alternatively- something marvelous in neophytes' eyes who, delighted, indeed say that with that presentation it looks more like a wine than a beer. Today's packaging element is relatively new in our local market and, yet again, has practicality as its best bet. Although, unlike the one we saw in the previous post, it achieves its purpose with no problems. Let's now review an element that clearly demonstrates that, at the very least, one must be suspicious of marketing. 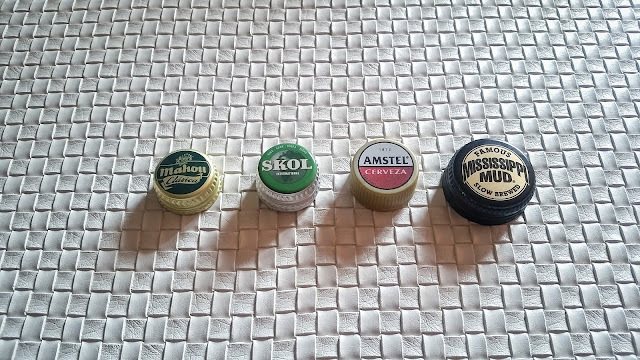 It is best not to confuse today's element, the twist cap, with the screw cap we saw yesterday: while the latter is a great ally for fun and outdoor life, the former can become the worst of your enemies. 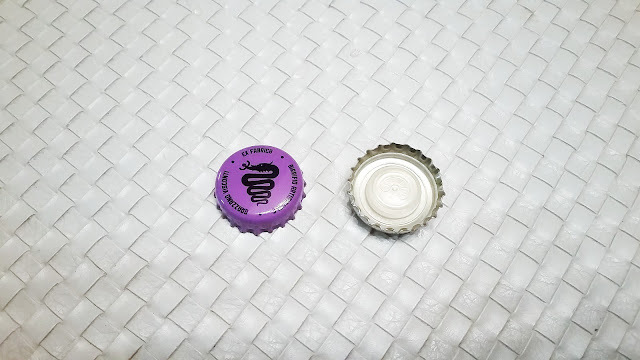 The litre bottle cap, so that we get it clear. That element that you playfully throw to your friends when you are in the field or on a BBQ, or with which you entertain yourself at the table when you are drinking a shandy with your family in summer. 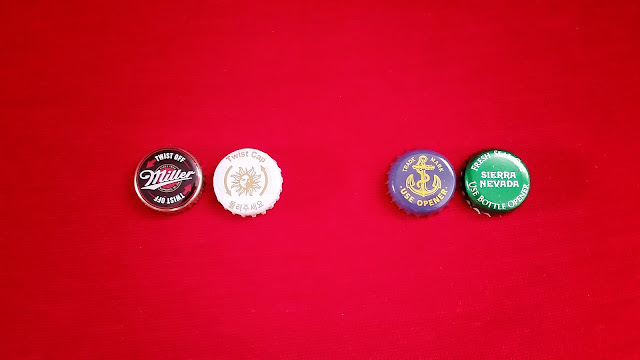 An interesting category of elements are those labels that accompany a bottle but, instead of being attached to it, are hanging with a thread or ribbon around the neck, with more or less taste and harmony with the whole set, depending on each case . 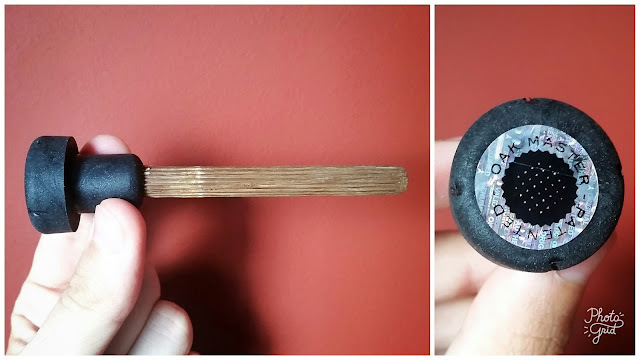 Today's packaging element could have easily fallen into the category of 'adornments', if not for a small aspect that disallows it to enter the most useless category of all. And it is that the paper does have at least a remarkable utility, beyond beautifying. 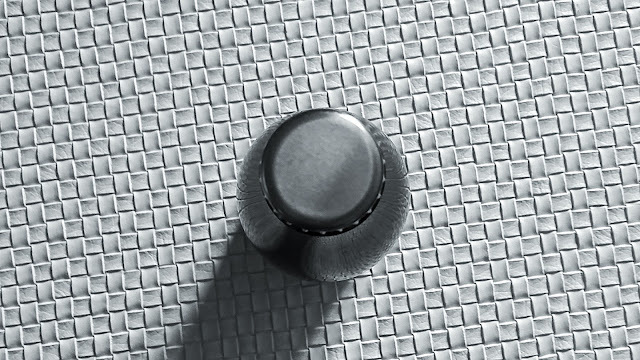 One of the variations on the standard of packaging that brings more elegance to beer is, no doubt, the flip top. 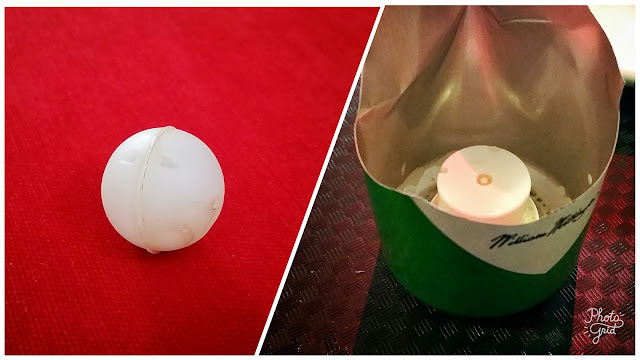 With a simple mechanism based on a rigid wire, it manages to close the container tightly with a top that, historically, was mostly made of light coloured ceramic. But time has relegated it to a cheap, simple piece of plastic. To begin with, let's briefly review the baseline scenario. What we might call a 'normal' or 'standard' presentation for a beer. 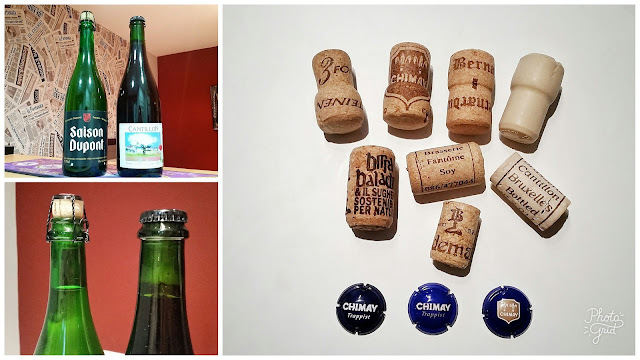 When we drink bottled beer, what we usually find is a glass bottle ranging between 20 cl and 75 cl: either transparent, green, brown or almost black, with a label that provides some information and a metal top covered with a plastic or rubber inside part -previously cork-. 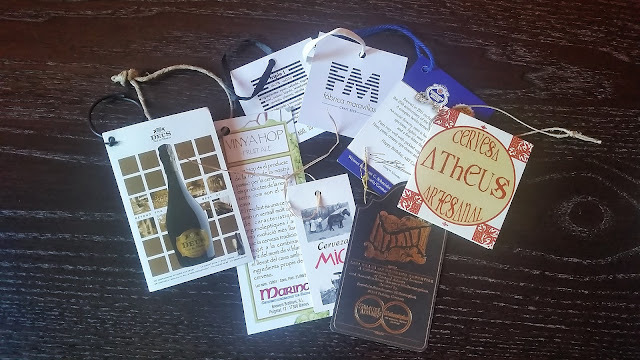 The label -that can even be textured if they spend extra money... and allocate it back to the consumer, of course- is usually presented in one piece, or with a front label and another on the back. 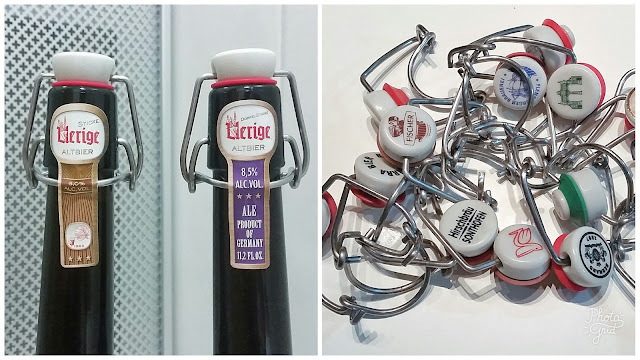 A small, additional one can be found in the collar, indicating that a brewery earns its dough. For the present month, I thought of developing a series of mini posts: with a common background topic, and brief in content. 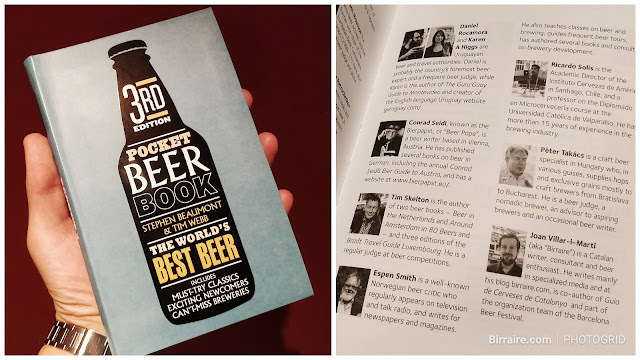 While also looking for a certain degree of reflection, the idea was to make lighter publications: session posts, to give it an absurd name, in line with what we do with certain beers. I suppose it is not hard to guess that the great brewers do not produce their new recipes with their usual equipment. One of the things I saw from afar, which was not much emphasised during my visit to the facilities of Damm back in 2011, was a 10 Hl microbrewing plant -so huge at that time- in which they produced experimental batches for the development of recipes. I asked about that small facility, but it was far from the elevated catwalk through which the whole visiting group was moving , and I got little information about it. 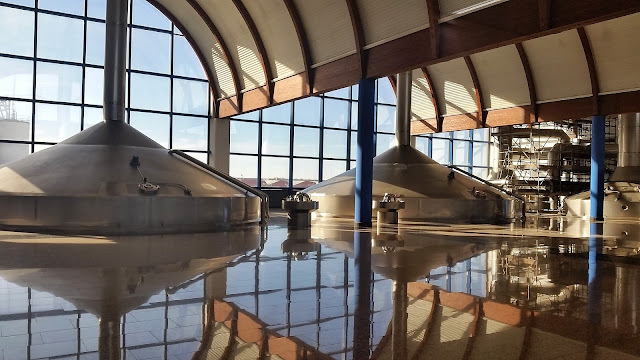 It was not until December 2016 that I was able to get my nose into a similar facility of another large Iberian brewing holding, such as Mahou-San Miguel (MSM). 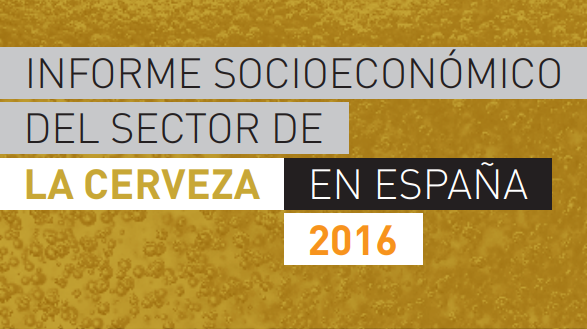 For the second consecutive year, I am glad to return to this blog to share a few thoughts on the publication of the Socioeconomic Report of Cerveceros de España for 2016. 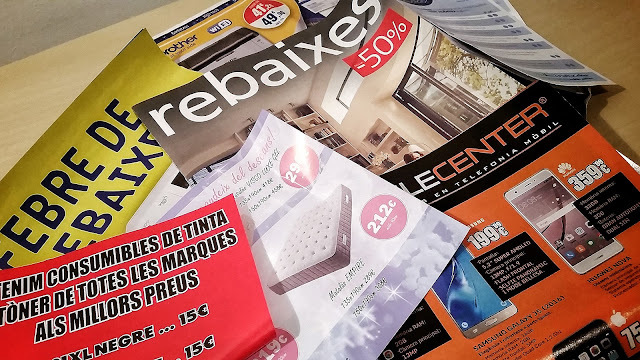 If you feel like it, you can review the notes published last year in this same blog, or even an article written in the distant 2012 and published in Cerveriana blog. It has been a good year for industrial brewers: a 4.3% increase in production -up to 3,650 million litres- is undoubtedly an excellent figure. The main reason reported is the growth of tourism, together with a really curious fact: 99.5% of foreign visitors over the age of 18, almost the entirety, consume beer during their holidays in Spain. Worthy of a Trivial Pursuit question. "The study falls short, it lacks data in many areas. 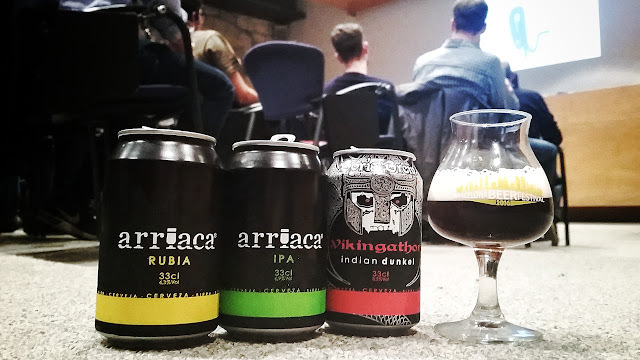 This is a job that we have to do from within the craft sector"
It was Arriaca who last year came out with the first cans of craft beer from the Iberian Peninsula. 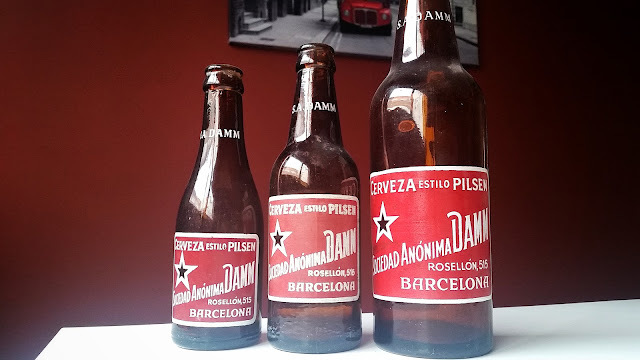 There were bets, talks and rumors of all kinds around which would be the first microbrewery to do it, and finally it was this brewery from Guadalajara to hit first, contrary to forescasts. 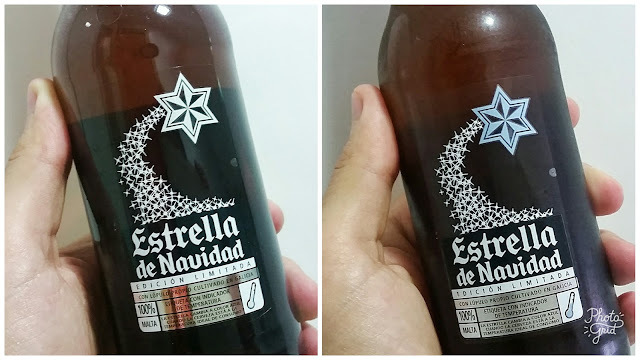 The visibility and availability of the brand has grown exponentially, as well as its reputation thanks to the quality of their beers. 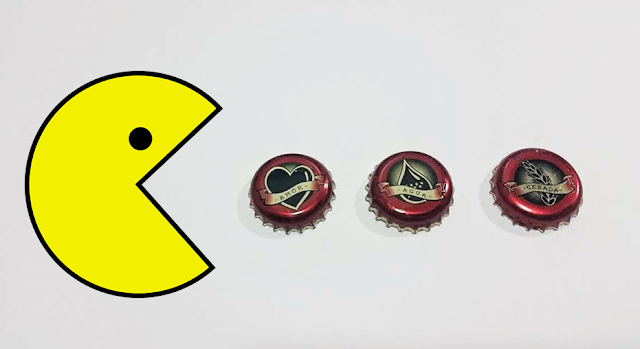 In turn, once the pole position of the craft cans was obtained, the sector relaxed, and those projects that sounded more imminent seem to have taken more time to plan this relevant change in their processes. 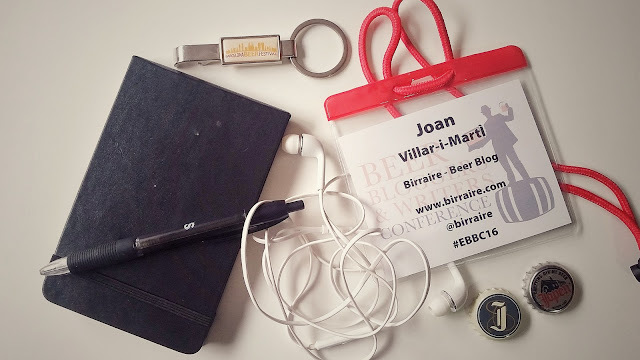 "The emergence of new cans is nothing but proof of the continuous growth of the sector"
With this post today, I launch the new design of Birraire. Taking advantage of Blogger's new templates, launched in March 2017, I finally found a satisfactory balance between modernity, functionality and speed. It's nothing out of the ordinary, but it will allow me to focus on content, which in the end shall be the relevant stuff for a blogger. 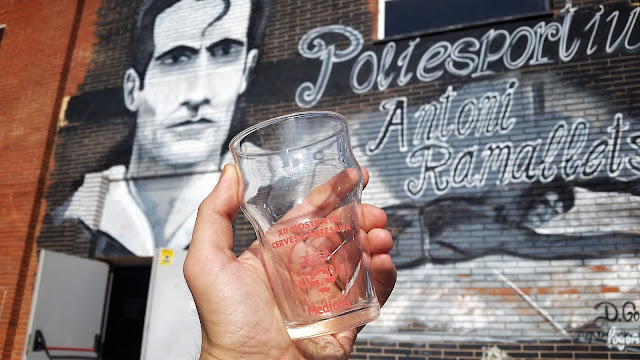 "Few changes had been made since its inception, and the beer scene and my involvement in it have really changed"
The redesign has also served as a means to clean up unnecessary archaic elements, as well as to sort the content in a new set of static pages. On the menu above, you can find some key aspects that I had neglected until now, such as a contact page -which some of you actually made me notice in numerous occasions-. Indeed, the blog had not changed substantially since it was registered at the end of 2010 as a simple pastime. 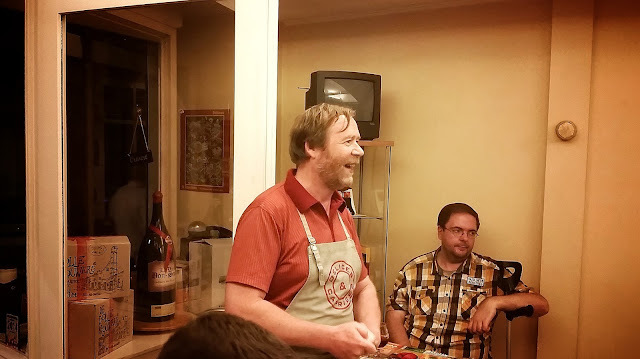 And both the beer scene and my involvement in it have completely mutated during this time. 5 days left! 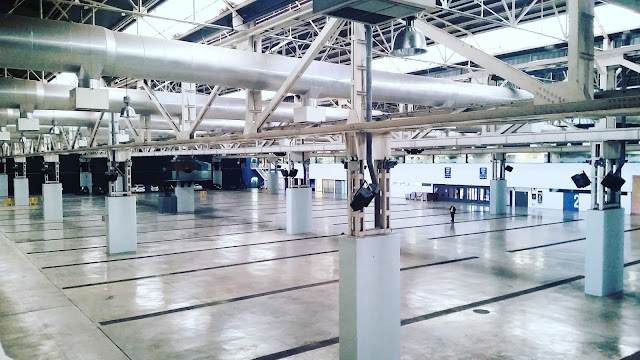 The sixth edition of the Barcelona Beer Festival is very close, and the whole organisation team is very busy with the late details to ensure that everything goes well again. 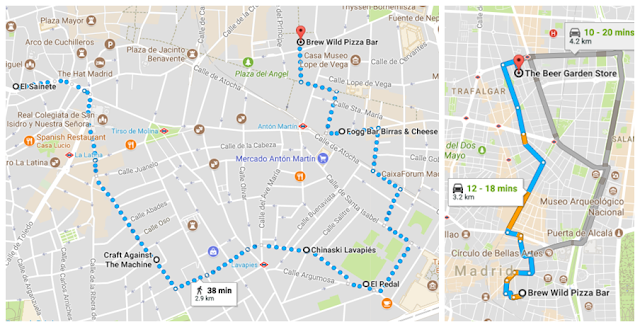 The change of location adds an extra layer of difficulty, as it requires us to change the mental comfort of knowing the terrain beforehand and adapt to a new space: La Farga del Hospitalet. It is undoubtedly an ideal venue for the BBF thanks to the many additional facilities that we can offer to our public, specially an increase on capacity and the comfort associated with a place that was designed for large events –e.g. toilets, air-conditioning. But today there is something else to talk about. 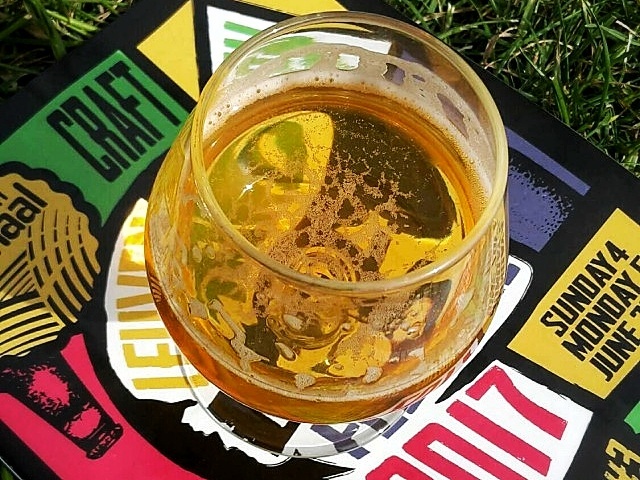 Less than a week away from hearing the bell tirelessly ringing whenever a new keg is tapped, it is high time for me to present the Parallel Activities Grid of the 2017 Barcelona Beer Festival here in the English version of the blog. 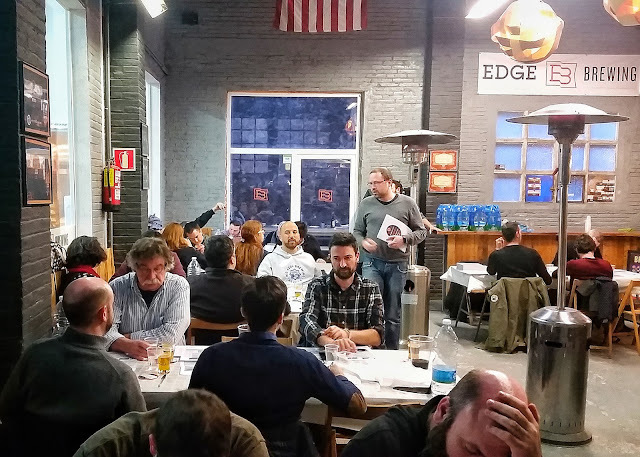 For one more year, the Barcelona Beer Challenge has held its evaluation weekend in the taproom of Edge Brewing, in the Poblenou neighbourhood. 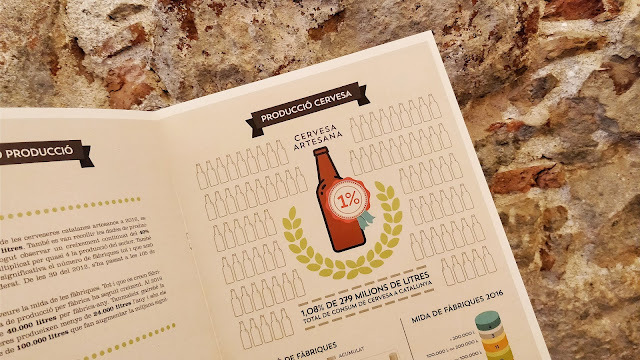 This is the second edition of the contest, which has experienced a 51% growth in terms of participation compared to 2016, with 756 beers from a total of 203 breweries: 'a huge success', says Àngel Tarriño, director of the contest. The most optimistic estimates foresaw an increase of about 20%. 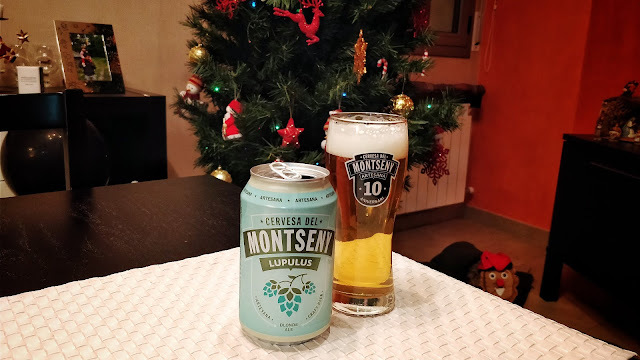 One can therefore take for granted a good competition to reach the individual awards of the different categories, and a tough battle to win the prize for best brewery, obtained by Cervesa Montseny last year, and best new brewery. 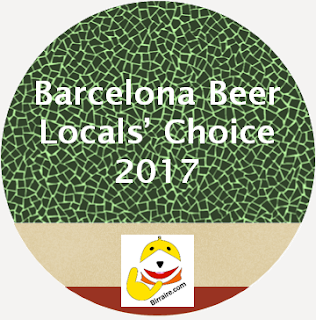 "The result of the contest will be presented on Saturday March 25th, at the Barcelona Beer Festival 2017"
I read with interest about Tempest Brewing Co's future plans in The BeerCast. 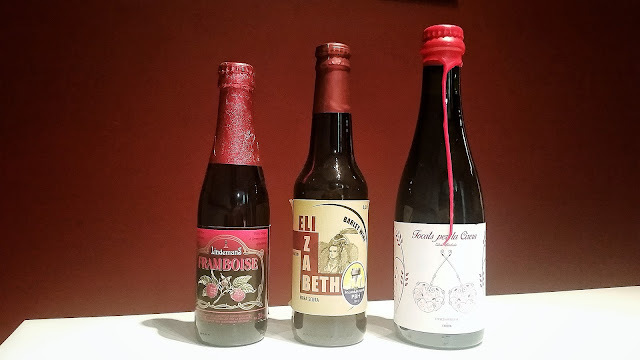 I met a good part of their team while preparing their Meet the Brewer session at the Barcelona Beer Festival in 2016, and I enjoyed some varieties of their beers. After all, it does not come as a surprise that they are doing well. 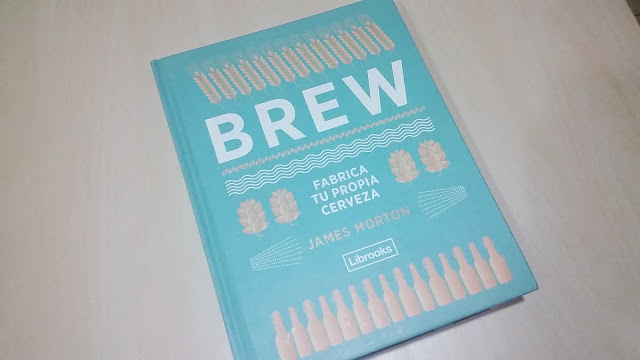 However, the thing that leads me to write the present post is the initial reflection by colleague writer Rich Taylor, and what actually reveals the disclosure of this information by the Scottish brewery: a growing tendency to communicate on internal affairs and strategies. A good transparency exercise. 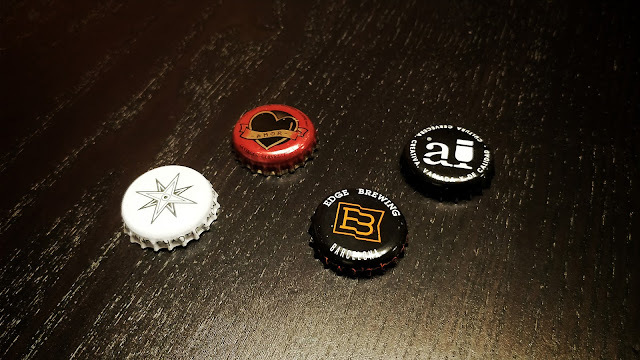 "In these changing times of breweries controlled by investment funds, effective communication with the consumer is key"
Not even half a week after publishing, my previous post has already become obsolete. Just like last year, it seems we will keep reading the economy press, as AB In-Bev is still hungy and has recently launched a new message of ambition to the European market. 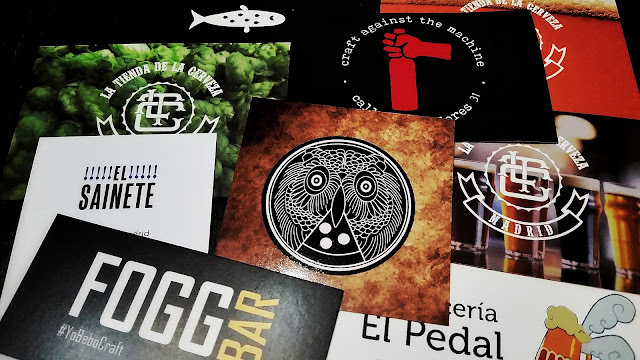 In December 2016 they announced the landing of Goose Island pubs -at least in the UK-, but just yesterday we could read that their last move was the buyout of Cervezas La Virgen -Spain-, through the investment fund ZX Ventures. "AB InBev has some work ahead. We can expect profound changes"